Investors have been in a frenzy ever since the yield curve inverted, but if history is any indication, it might be a good thing for stocks, according to one strategist. “The U.S. yield curve has just inverted. History suggests that U.S. equities will rise another 32% by end-2020,” Citi strategist Robert Buckland wrote in a note to clients on Thursday. 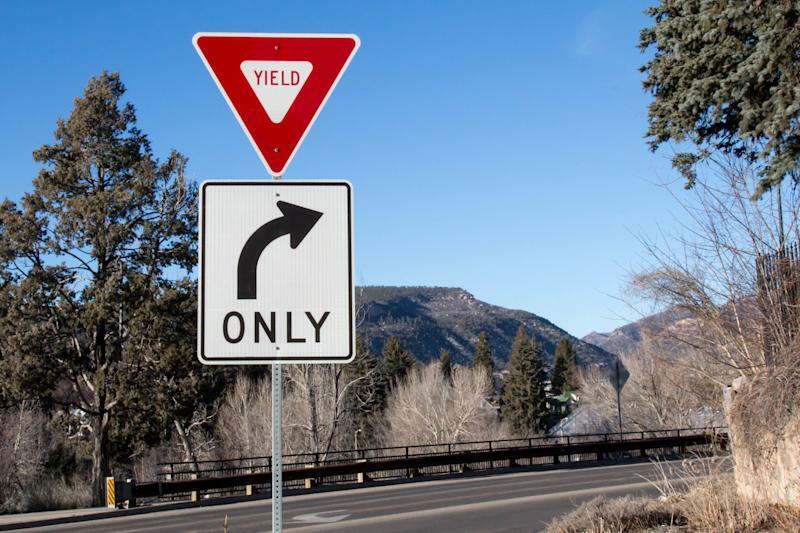 The yield curve is often looked to as a recession indicator, so it was no surprise that market watchers were spooked when the 3-month/10-year yield curve inverted at the end of March. An inverted yield curve occurs when short-term yields rise above long-term yields. Buckland argued that investors should be conscious and wary of an inverted yield curve, but said that it is not a reason to be outright bearish. He pointed to instances in the past when the yield curve inverted during bull markets. “In the last three cycles, the yield curve inverted, on average, 16 months before the EPS cycle peaked and 18 months before the associated stock market peaks. An inverted curve has historically been a sign that a cyclical peak in EPS and share prices is approaching, but not imminent,” Buckland said. Looking back at the last three bull markets, Buckland pointed out that stocks jumped 32% on average following a yield curve inversion. Equities rose 16% post May 1989, 58% post September 1998 and 22% post January 2006 after the first yield curve inversion, according to Buckland. “Nevertheless, an inverted yield curve has been a useful early warning signal for oncoming bear markets,” Buckland said.